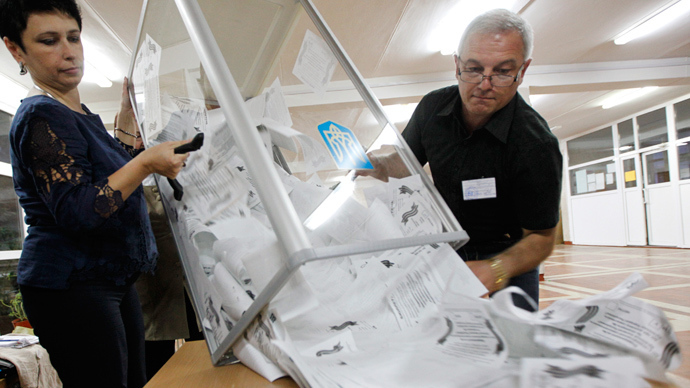 At the same time, both the EU and US dismissed the ballots in eastern Ukraine as illegal. 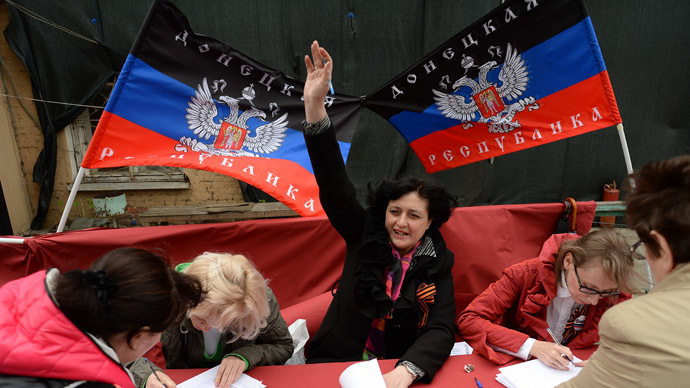 In the two weeks prior to the referendum, Kiev intensified the military operation in southeastern Ukraine. May 9 became one of the bloodiest days in the weeks of the operation. It has been confirmed that nine people were killed and another 49 injured during the armed assault of Kiev’s army on Mariupol’s Police HQ. Driven by reports of shooting, residents, then mostly celebrating WWII Victory Day, flocked to the scene. The Kiev fighters opened fire on civilians.